Part 6 of our using Markdown in Moodle series, looking at quoted paragraphs. Part 3 of our series of post on Markdown, and how to use it in Moodle. Do you know how you can use Font Awesome with Moodle? Or even what Font Awesome is! Have you ever heard of Markdown? 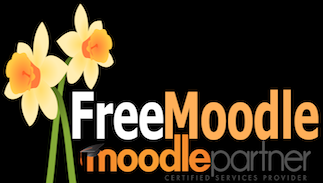 And do you know you can use it in Moodle? The text editor is available in many areas of Moodle and is set to the default Atto editor.